National Bank For Agriculture And Rural Development (NABARD). has Recently Uploaded Mains Exam Result for The Post of Assistant Manager Grade A Recruitment 2018. 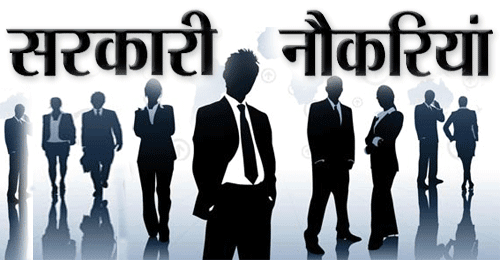 Those Candidates Who have Appeared in this Recruitment Examination Can Download Mains Exam Result now. From Below Given link.